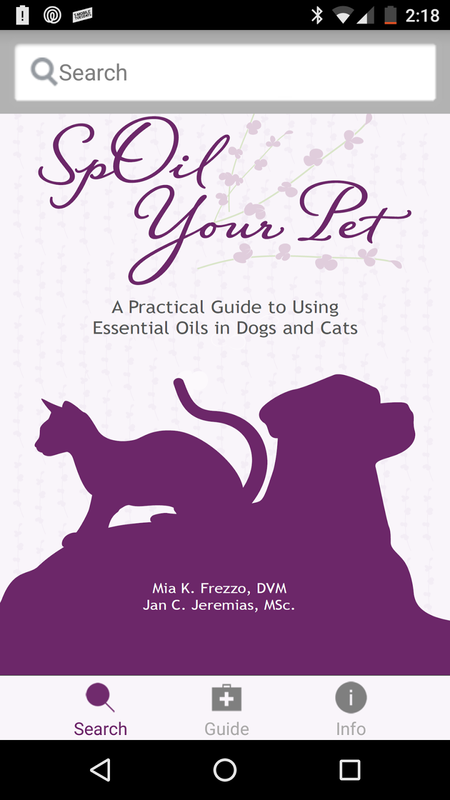 Proven effective for hundreds of ailments in both pets and people, the history of essential oils dates back to ancient times when plants were the first medicine. Essential oils are antiseptic and immune system stimulants. The fight viruses, bacteria, fungal organisms, tumors, and more. Shop for doTERRA oils here. Why do we offer the use of essential oils in our services? As professional pet stylist we see all different sizes and breeds of cats and dogs with varying personalities and degrees of health. One reoccurring situation we run across is that the grooming itself can arouse feelings of uncertainty or nervousness for our furry family members. The aspect of our services being mobile definitely creates a higher level of comfort for various reasons. However, through the addition of essential oils our ultimate goal is to sooth and relax your fur kid, giving him or her the experience of a relaxing day at the spa. We are now offering Aromatherapy with every service for the low cost of $5 per pet. What oils are we using? Caesar Millan using doTERRA Lavender Oil to help in Relaxation. How can I learn more and get these oils for my own use? Like all things these days, there's an app for that. It's called SpOil Your Pet. You can download it on your android or I-phone from the app store. Do you want to get more in depth with the variety of oils available to you? 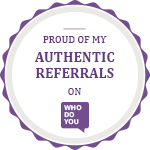 Check out the doTERRA site below to see and shop for all that is available to you and your family. How would you apply the oils for allergies and constant itching? The lavender oil is great for allergies and applying 1-2 drops 2-3 times a days is recommended. Feel free to check out the SpOil Your Pet app for more great information on how to use Essential oils with your pets.